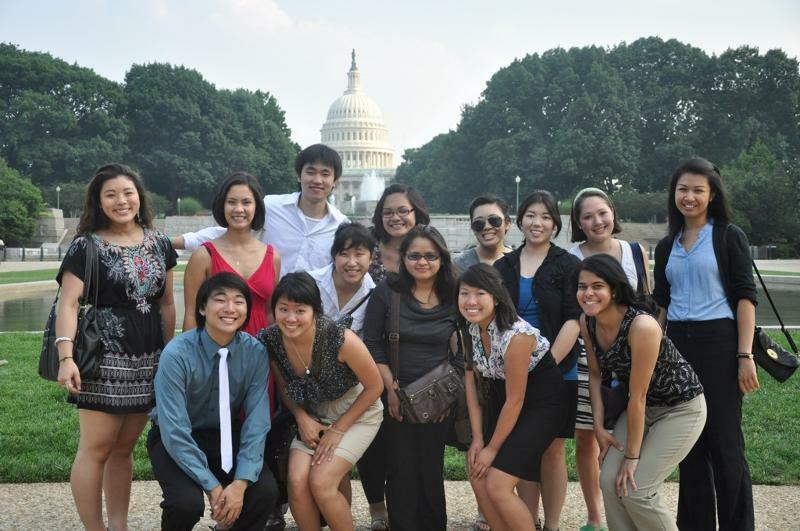 JACL is Looking for Participants to Attend the 2012 Collegiate Leadership Conference ! | JACL PSW in Blogland! Applicant must be an Asian Pacific American undergraduate freshman, sophomore or junior class student attending an accredited college or university on a full-time basis. The program will select 12 participants to attend the conference. JACL will cover airfare, lodging, meals (continental breakfast, lunch, dinner) and transportation during the conference for all participants. Applications are available through the JACL website at www.jacl.org, or by request at midwest@jacl.org. CLICK HERE to download an application. Email midwest@jacl.org or call 773-728-7170 for more information. The JACL Collegiate Leadership Conference is sponsored by UPS and Southwest Airlines. A formidable share, I just given this onto a colleague who was doing slightly analysis on this. And he in truth bought me breakfast because I discovered it for him.. smile. So let me reword that: Thnx for the deal with! But yeah Thnkx for spending the time to discuss this, I feel strongly about it and love studying more on this topic. If potential, as you turn into expertise, would you thoughts updating your weblog with more details? It is extremely helpful for me. Big thumb up for this weblog put up!